Extra sensitive and delicate skin needs to have special care to make it every glowing. 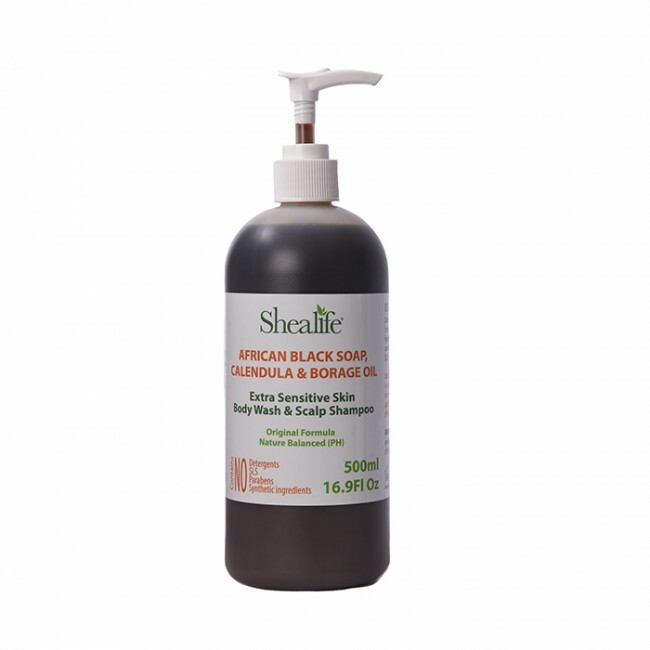 Shea Life has recently launched its African Black Soap being constructed from Calendula and Borage oil; that works efficiently on the sensitive and delicate skin and offers you the best results you ever had. It is one of the best body wash and shampoo formula being constructed from 100% natural and biodegradable ingredients. Being constructed from 100% organic and natural product this excellent product by Shea life is an excellent remedy for pimples, Acne, dry skin, and a lot more. No added SLS, Detergents, Parabens and Synthetic ingredients are there and hence one of the safest products that work effectively on your extra sensitive and delicate skin. The product comes up in an attractive price tag that well goes with the pocket of the buyer. This product by Shea life acts as an excellent moisturizer that works efficiently and makes your skin more glowing, healthy and beautiful. 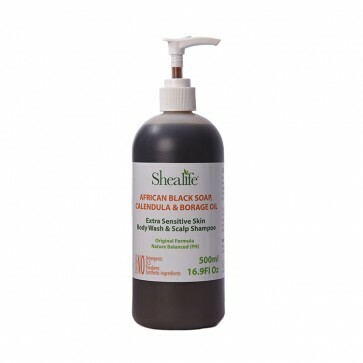 This product by Shea Life is an excellent remedy for problems like Eczema, pimples, acne, and sensitive skin. 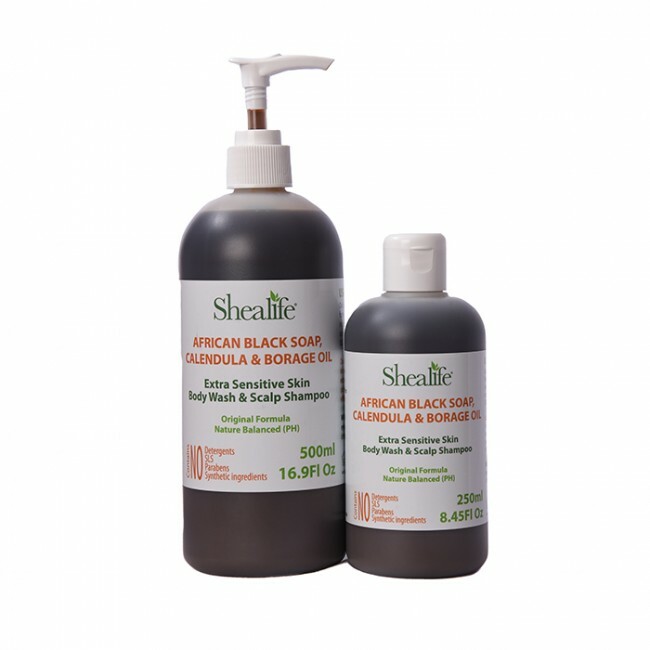 Extracted Calendula and Borage oil African Black Soap is being developed from 100% natural and biodegradable ingredients that serve as really a great solution for problems like Eczema pimples, acne, sensitive skin, dark spots and a lot more. It provides secure protection from sunburn. Extracted Calendula and Borage oil African Black Soap is being developed from 100% organic and natural products like Aqua, Shea butter, Coconut Oil, Palm Kernel Oil, Cocoa Pod Ash, Calendula Officinalis, Starflower Oil, Citrus Aurantium var. I have been buying this product for years and find that it always gives a clearness that makes you think your African Black Soap with CALENDULA & BORAGE OIL is brand new. I wouldn't use anything else.